Hidden between the Northern and Southern Alps, there is a magnificent mountain, La Meije. Its peak of 3983 metres dominates the little village of La Grave. 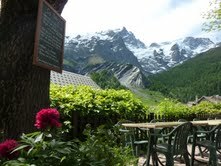 From our terrace, the peak with its glaciers give you one of the most stunning panoramas in the Alps. 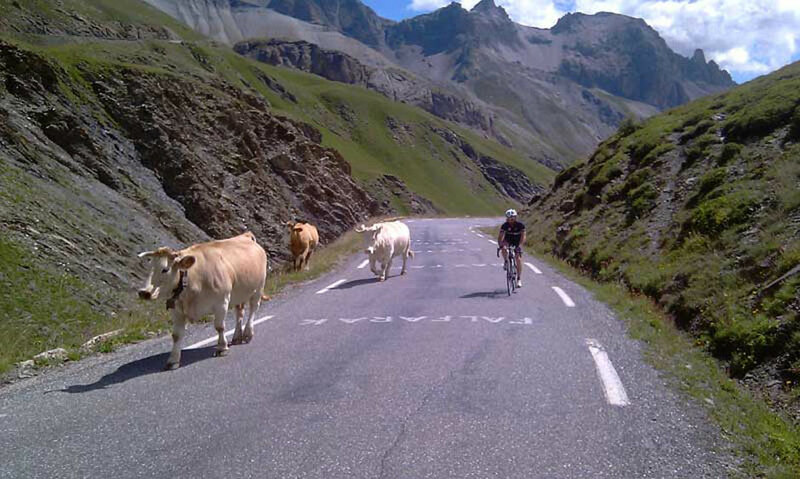 Auberge Edelweiss is a favourite address with bon-vivant skiers and cyclists. 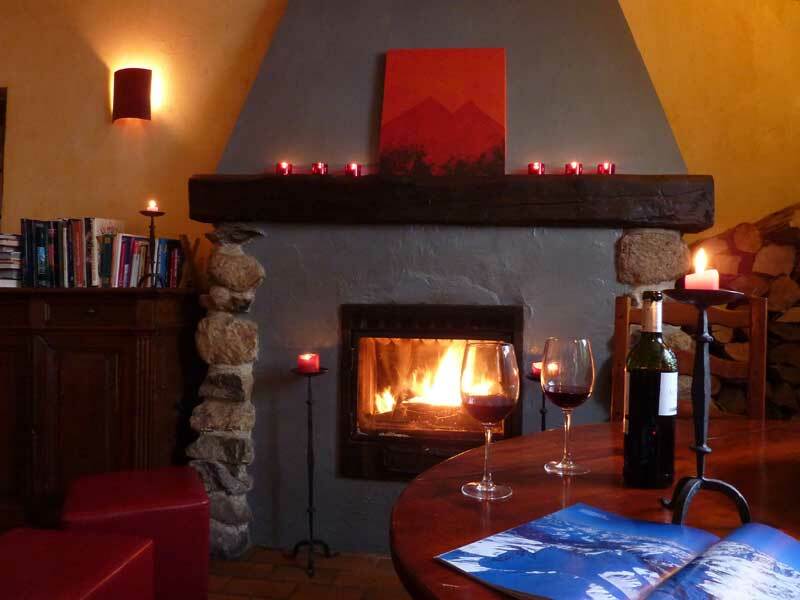 It is a privately owned centuries old coaching inn, situated in the heart of the 12th century village of La Grave, off the main road, and is less than 5 minutes walk from the "Téléphérique". It is the perfect base for all kinds of winter and summer activities. Both of us, as well as most of our international staff are active in one or more mountain sports, from cycling to climbing, from skiing to touring. Those who have discovered this little treasure, are soon captured by its charm and its unique atmosphere. 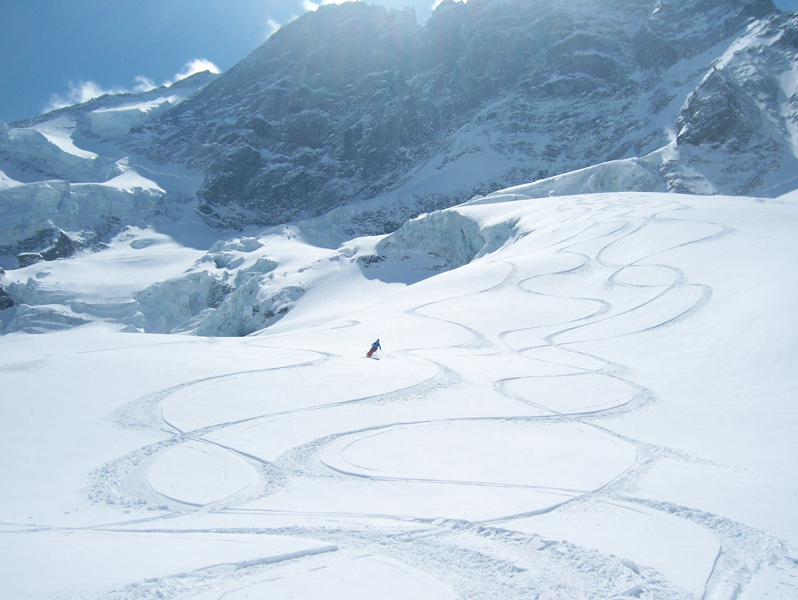 We are looking forward to share with you what La Grave and the Edelweiss have to offer.